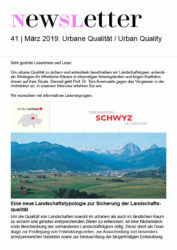 The book revolves around «inspiring stories» that describe a wide variety of spatial problems as well as the planning mechanisms used to address these; in addition, «fundamental topics» are provided to facilitate the understanding of certain planning processes illustrated by the practical cases. 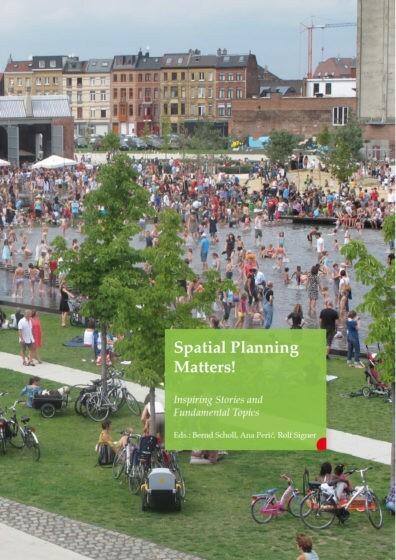 Using case descriptions of a new park in Milan, storm water protection in Chicago, redevelopment of an industrial brownfield in Attisholz or a better solution for a traffic project in Antwerp and by throwing light on the topic of planning approaches, special problem-solving methods or reflective leadership, the book tries to interest readers in the role and importance of spatial planning in securing quality for daily lives as well as bringing about a sustainable urban future. In their professional lives, spatial planners are required to communicate in a simple and clear manner if they want their concerns to be understood when faced with a multitude of actors from quite different backgrounds, specialisations, institutions and social levels. 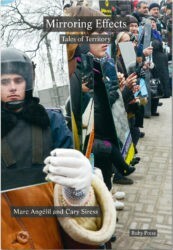 Therefore, this book is written in everyday language, free of jargon and technical terms, in an effort to reach a wide audience outside professional planning circles. 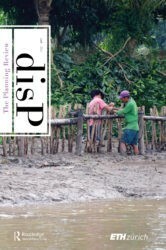 The book is also directed towards professionals in related disciplines and to spatially relevant actors and politicians who, in one way or another, are involved in realising spatial plans and are interested in spatial matters of public interest. The challenging and sometimes compelling stories presented in this book finally tend to raise interest in studying spatial planning or lead to advanced educational or professional development programmes.